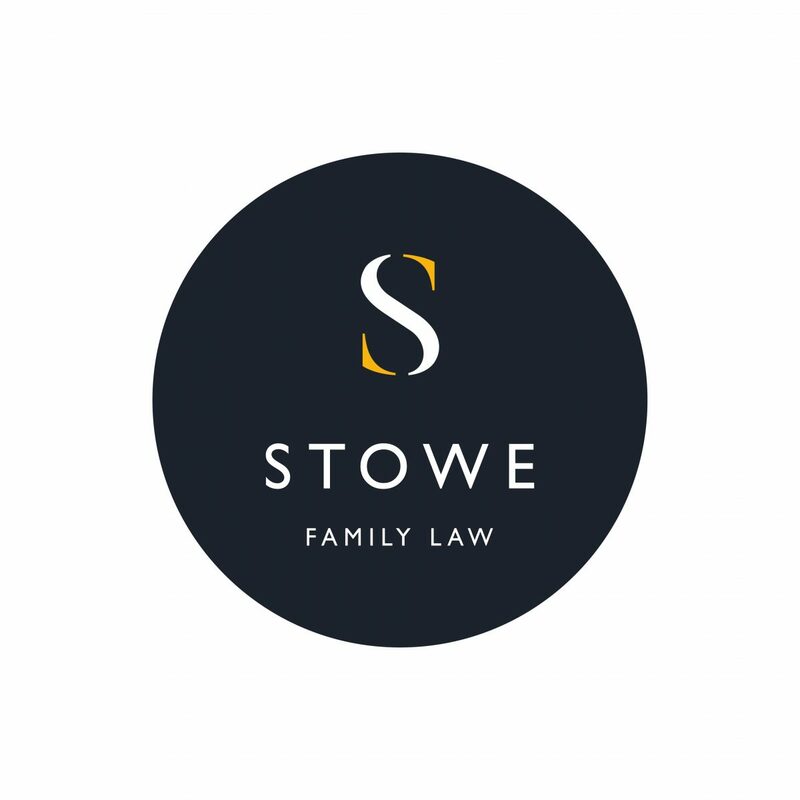 This week Bristol Law School announced that they will be entering into a collaborative relationship with Stowe Family Law (SFL). SFL, joined the Bristol Legal Community on Monday 12 February by opening a new office on Queen Square. The Bristol team will provide expert divorce and family legal advice within Bristol and the surrounding area. Bristol Law School’s focus is on delivery of practice through oriented teaching and learning, and this collaborative relationship with SFL will help further this focus. In 2018 to start with, SFL will welcome a high-performing student from UWE on summer placement: UWE offers Family Law as an option at undergraduate level as well as an elective on their solicitor and barrister professional courses. Many of our graduates are heading into Family Law practice, and this collaboration with SFL is an excellent opportunity for both students and practitioners to connect. The intention is incrementally to grow the relationship for the mutual benefit of UWE’s students and the firm, through working together on the delivery of pro bono activities, staff development and other input into the curriculum. Among the planned activities planned for the future is the delivery by the firm of training around client interviewing skills in a Family Law setting. This could potentially support the existing Family Law pro bono work of the law school’s students in conjunction with the Personal Support Unit at the Bristol Civil and Family Justice Centre. We will share more updates as this exciting relationship develops.